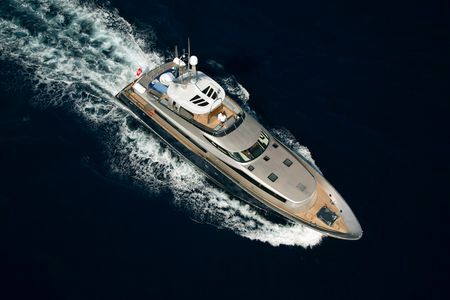 KK Superyachts was founded by Finnish brothers Vesa & Jukka Kaukonen in 2005. 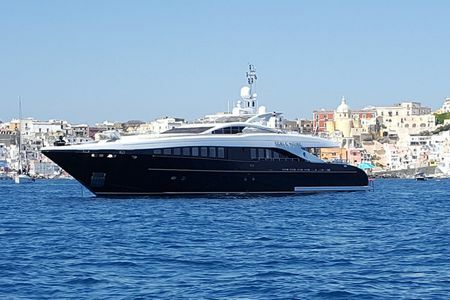 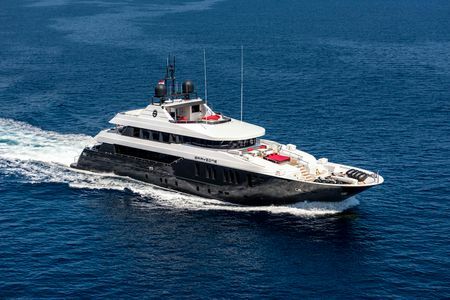 The partners are well-established within the yachting industry and their impressive backround has awarded them a reputable list of international clients. 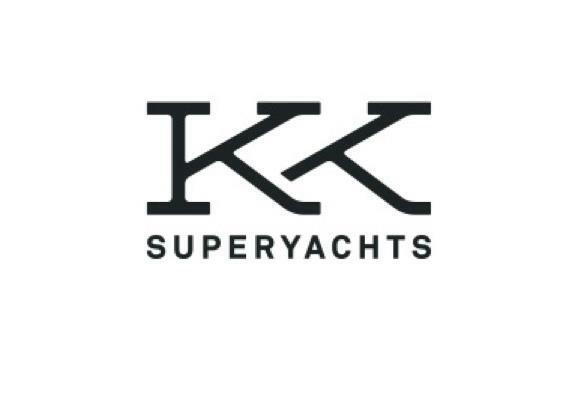 Continually building in top-class international knowledge and networks, KK Superyachts guarantees excellent personal expertise for the best yacht management, brokerage and charter services to its upscale clients – anywhere in the world. 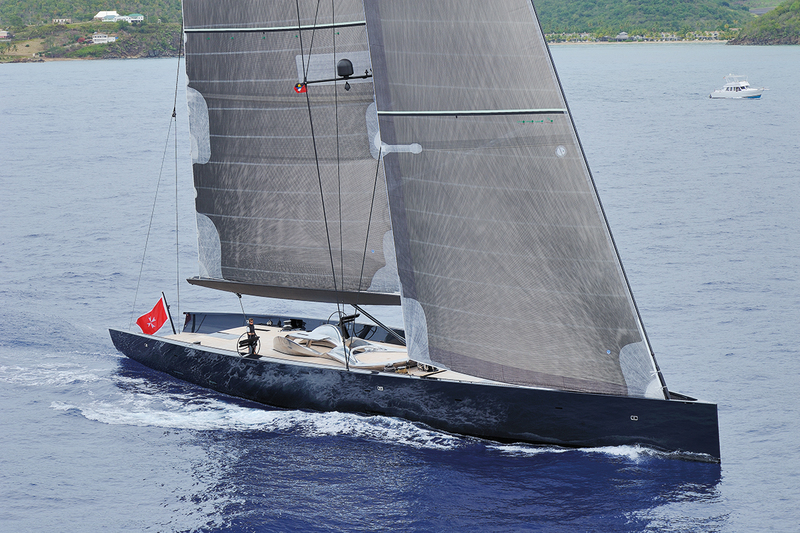 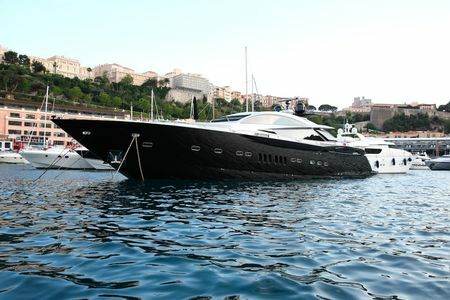 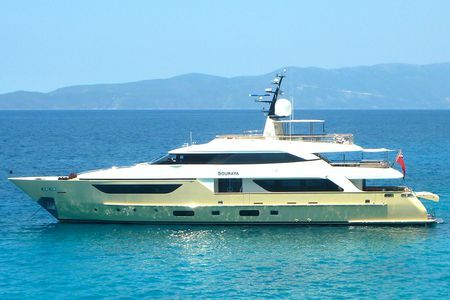 Certainly the best proof is being trusted to work with some of the market's most amazing superyachts.